Located in the heart of the Meatpacking district in NYC, Samsung 837 combines art, fashion, technology, and sports in unprecedented ways. 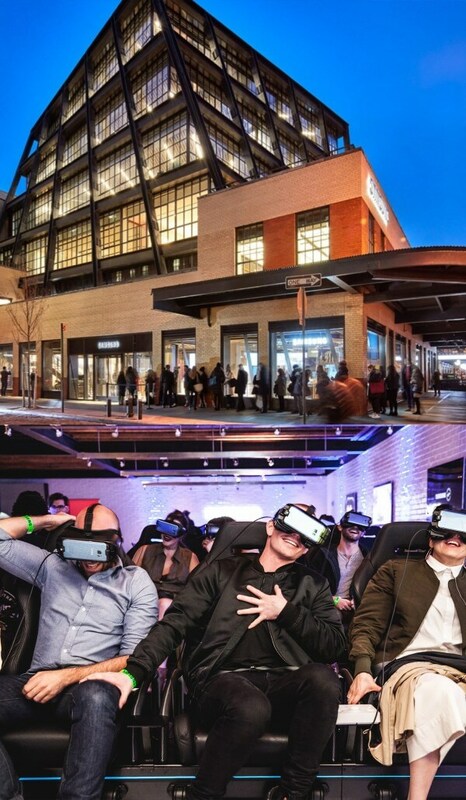 Whether you’re here to take a three-story selfie, experience virtual reality, check out our latest products, or just to explore, we want you to have a blast. Our flagship experiential space is where people, technology, and culture collide, and each day brings new attractions and events, all powered by Samsung.